From Nashville take I-65 South to Brentwood/ Cool Springs and take exit 69 east onto Moores Lane. Turn left onto Westgate Circle at the second traffic light. 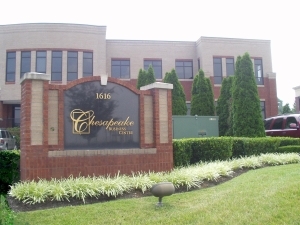 Our office in the Chesapeake Business Centre is the fifth building on right.